First impressions are everything, especially in the writing world. If you can’t hook your reader from the get go, you risk them bouncing away from your content. This is a problem when you have a website you’re trying to draw traffic to. In the blog world, the introductory paragraph is your first impression – aside from your headline. This is where you have to hook and reel them in. As a blogger, your primary goal is to boost traffic and convert visitors into customers, subscribers and/or social media followers. Your content marketing is key for making this a reality. If your content isn’t well-written and fails to captivate visitors from the get-go, then you’ll only make it harder on your end. There are a variety of ways you can enhance your blog intros so that readers are more willing to stick around and read the rest of the post. Let’s take a quick look at what other bloggers have successfully done in these situations. You want to try to make the reader feel like they’re in the right place. Welcome them in and let them know you are going to address their concerns. Addressing the readers directly is a great way to connect with visitors. One example would be to write something like: “Are you worried, stressed and anxious about being a new mom?” This sentence talks to new mom-to-be’s who are likely feeling a bit on edge about having their first little one. It also makes them want to continue reading to see what solace you can offer to their plight. People like to feel connected to one another, and one way of doing this is to show you share something in common. Your intro can state a commonality to create an immediate bond. An example of this would be: “Everyone knows eating healthy is essential for preventing illness and living a longer life.” This speaks to folks who are fitness enthusiasts, health nuts and anyone looking to change their lifestyle and diet. 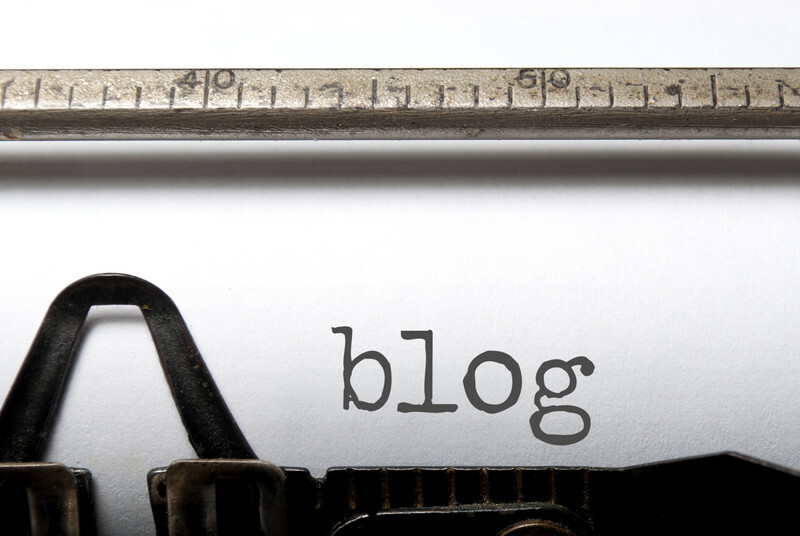 The one thing that sets apart blogs from other content is the personal factor. A lot of bloggers open up about their lives, but this isn’t always necessary. You can get personal with readers without baring your soul. All you need to do is address the reader like they are a long-time friend and then share a personal story. One example of this would be: “Before I became the health nut I am today, I was a 200+ pound mother of three, who was depressed and at her wits end.” This reveals something to the reader about you that they otherwise wouldn’t have known. It may also establish commonality if they’re in the same predicament. If you can get people excited, they’re more likely to continue reading. One way to do this is to create a mystery that eventually unfolds later in the reading. The headline plays a big role in this, by offering a promise, then delivering it somewhere in the middle of your content. Most people love stories, especially when they’re personal and endearing. See if you can draw in readers by weaving a story in your post. Just make sure the story you tell actually relates to the message you’re delivering in your content. This is an excellent way to get people to open up to the idea of you and your content. Questions have always been a great icebreaker for conversations, and the same goes for blog posts. When you ask the right questions, it can capture people’s attention. This is why so many copywriters in the advertising industry use this tactic – it singles out customers and prospects that have a particular need or concern. When you’re coming up with ideas for your introductions, focus on being creative, genuine and engaging. Hopefully, these tips will help get you started down the right path.